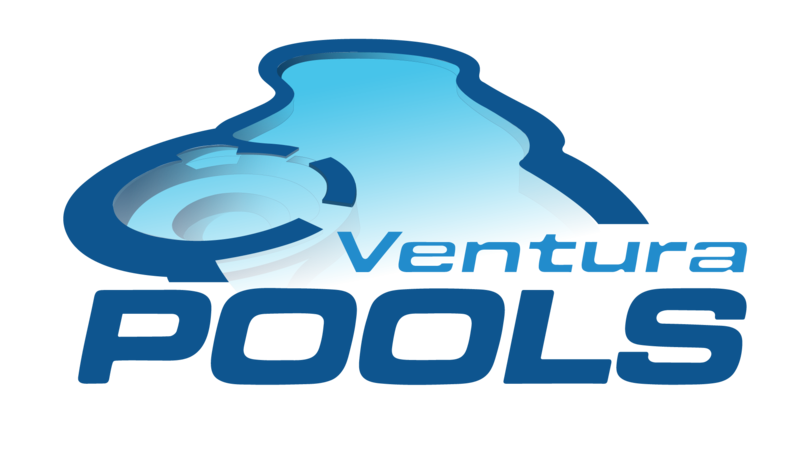 Ventura Pools pool professionals offer qualified expertise that is always customized to your requirements. Benefit from cost-effective and energy-saving pool equipment repairs that saves you money in the long-run. Combined with regular maintenance and routine inspections from our trained and experienced staff, extend the life of your pool in Thousand Oaks with our complete line of pool equipment repair services. Efficient water circulation that is powered by a sturdy pool pump is of supreme importance to a well-functioning pool. Combined with the proper balance of pool chemicals, the pump works hard to keep pool water clean and clear by pushing it through the main drain, through the filter and then back again into the pool. Undetected pool pump damage can turn into a health hazard and result in unsanitary water in addition to increased energy costs. Don’t let a pool pump failure ruin your swimming fun. Ventura Pools offers a range of pump repair options including advanced technology variable speed models with programmable controls that save energy when the pool is not in use. Our experienced technicians are equipped to replace motors, pump housing, adapter fittings, seals and much more following a complete pool pump inspection. Working in tandem with the pump, your pool’s filtration system is equally essential for safe and clean pool water all season long. 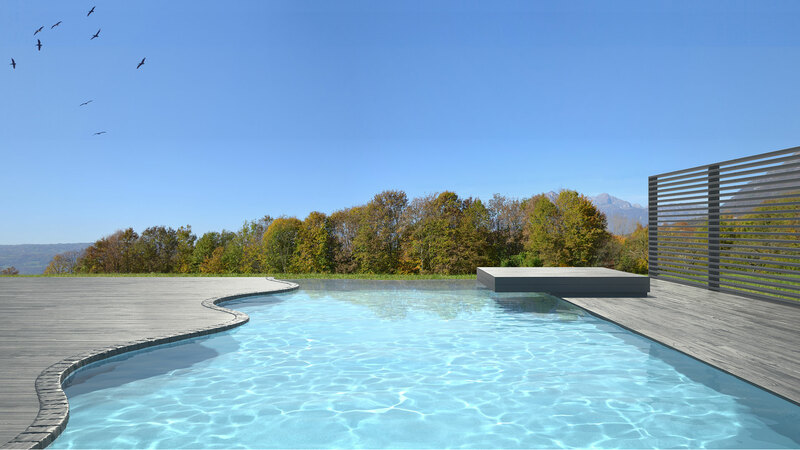 Insufficient pool maintenance and extreme temperature fluctuations during the time that your pool is closed for the season can damage valves and accompanying filter components. Our Thousand Oaks pool repair experts quickly find the source of any pool filter problem and offer a range of filter repair and replacement services that include fixing filter valves and leaks, changing the sand in your filter, or installing a completely new and advanced filter system at a competitive price. Enjoy your pool at any time of the year with regular pool heater maintenance or a completely new installation from Ventura Pools experts. No matter the temperature, our Thousand Oaks pool technicians are able to extend your pool season with efficient pool heater repair and replacement services. Inadequate skimmer suction can cause weekly pool vacuuming to become ineffective and a maintenance hassle. Problems with your pool skimmer can be traced to a range of issues that may include clogging issues or complications with pump plumbing. Ventura Pools staff will pinpoint the source of any pool equipment problem promptly and restore your pool to good working order.